There is no single standard pricing in the influencer marketing industry. 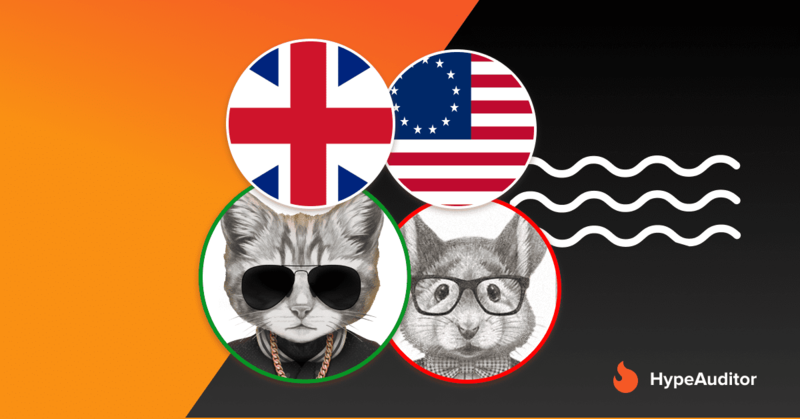 Each blogger decides how much they want to receive for the collaboration. Moreover, this amount is not fixed. For the same post, they may ask for $3,000 today, and $5,000 tomorrow. This is not a fictional example and is, in fact, a case from our practice. 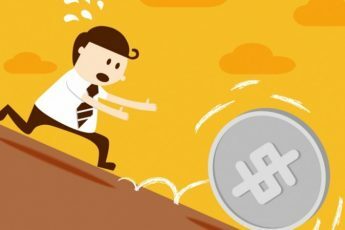 Some bloggers want to get an offer from an advertiser first and then they agree to it or expose their price. But how to calculate the price and not to overpay? 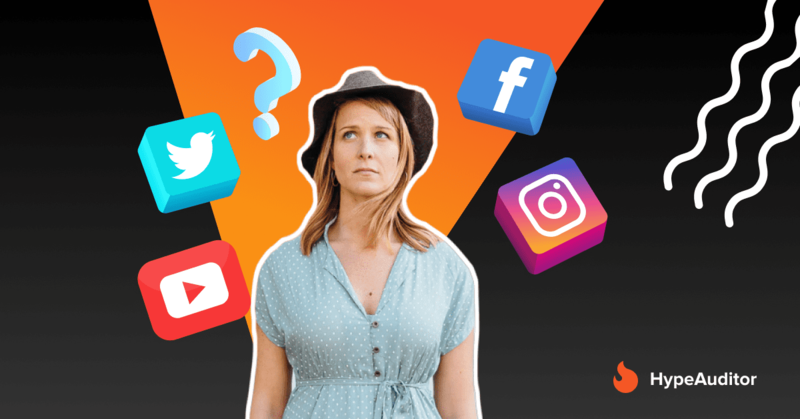 This question worries not only a newbie in the influencer marketing industry but also experienced marketers. The pricing is one of the main issues in influencer marketing. 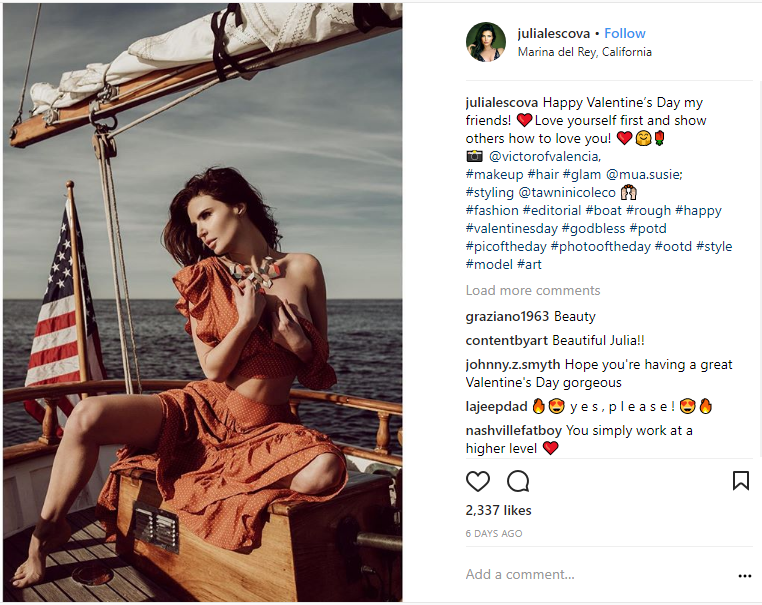 What are marketers paying for, when working with Instagram Influencers? Instagram post. The post includes a photo, video or a carousel (slideshow) and post captions. Keep in mind that posts with a video generally cost 40-50% more and carousel posts 20-30% more. Instagram Story. Instagram Story is a feature that lets users post photos and videos that vanish after 24 hours. Each Story is only a 15 sec. сlip, consisting of a picture or a video. At HypeAuditor we prefer Stories over other formats because you can tell an interesting story, interact with an audience using polls, and embed a tracking link with a swipe-up feature. Expect to pay 10-20% more if you want to embed a link to your site. Instagram Live lets an influencer broadcast video to their followers in real-time, but they can only watch while the influencer is still streaming. This format does not require expensive filming and video editing, but a blogger must be well-versed in your product to answer user questions in real time. IGTV. It is a standalone vertical video application owned by Instagram. Unlike Instagram, it allows users to upload vertical videos up to 10 minutes in length or up to 60 minutes if the user is verified or popular. The average number of views on IGTV is 3-5 times lower than on Instagram Stories, but they have more time to talk about your product. Stories Highlights allows you to group old stories together in a section that sits below the Instagram bio. You can ask a blogger to make Highlights with your sponsored Stories and place it on the first screen, to make it visible without a swipe. Stories with Highlights will cost you 10-30% more. A link in bio. Since Instagram doesn’t allow posting links in posts, we recommend you to place a link to your landing page in an influencer’s bio. Instagram account mention in bio. Besides a link, you can ask an influencer to mention your brand account or hashtag in their bio. And of course, the more you ask a blogger to do, the more expensive the collaboration will be. Сomplexity and time costs of the content production. If you want something more creative than a selfie with your product, be ready to pay more. Product. If you have a really good product that bloggers like and they are proud that you gave them an opportunity to work with it, the cost of collaboration would be at a minimum price or even free. The number of posts or services in the package. It’s more profitable to pay for a Post and 3 Stories in one package, than separately. If you take a big package that includes, for instance, a blog post, an Instagram post, and a Youtube video, you can ask to add Stories for free. The number of followers and their engagement. 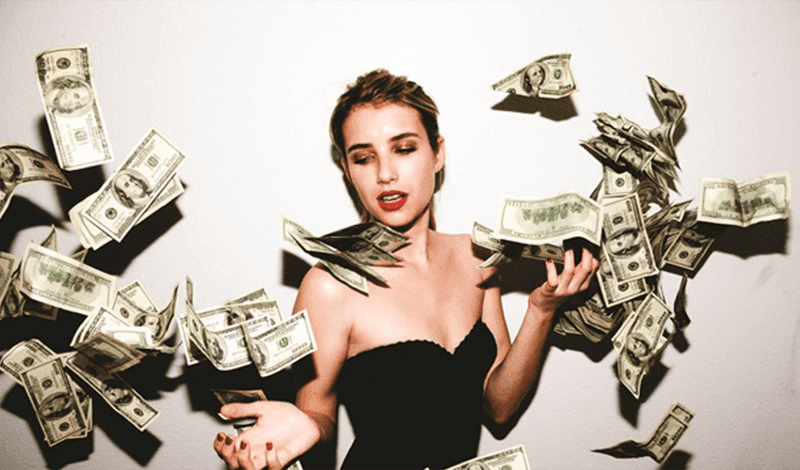 Influencers who have 10-20K followers ask for modest amounts, the more followers an influencer has the more expensive the collaboration would be. Direct partnership or through an agency. If you are working with a talent agent or marketing agency instead of directly with an influencer, expect to pay more. They charge a commission for connecting you with the right influencers and managing the collaboration. Deadlines. The less time an influencer has to create a content, the more expensive the campaign will be. Exclusivity. You can prevent a blogger from working with your competitors for a certain period of time. Usage rights. You can ask a blogger for permission to repurpose the content for your own use. For example on a website, ad campaigns, social media, etc. Celebrities’ post price doesn’t depend either on followers count nor on engagement rate. It mostly depends on popularity. 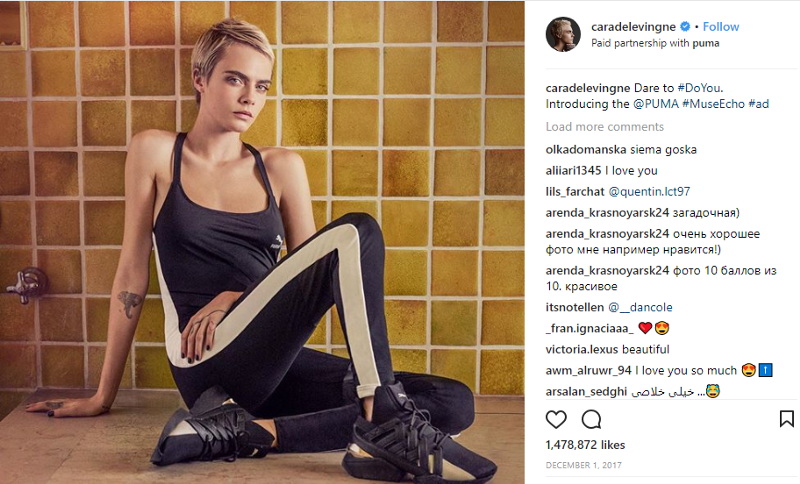 Cara Delevingne has 41 million followers on Instagram and gets ~$150,000 per sponsored post. The approximate price of a sponsored post on celebrities Instagram — $3.5–$4.5 per 1000 followers. Collaboration with a celebrity is more about PR and branding than about generation of leads or sales. Another category with exaggerated rates — models. Models also don’t take any metrics into account and instead they set the price according to the hourly price of a shooting. For example, if they get $500 for one hour, then the price of a sponsored post will be the same. HypeAuditor’s advice: If an influencer is not a celebrity and ask incredibly high price we advise you to bargain and estimate cost based on other pricing options. Price per post is commonly used by professional photographers, filmmakers, and creators with stunning visual content. Armando Ferreira is a professional filmmaker, he posts quality videos about filmmaking, tech, and gear. His rates for a video or a sponsored post on Instagram are higher than average. Brands that work with Ferreira get high-quality content that can be used on their website or for ads on different platforms. Most influencer marketing experts use an influencer’s number of followers as the basis of reach and price for their campaigns (cost per mile – CPM). The average price for a sponsored post is usually anywhere from $5-$10 per 1000 followers. If an influencer has a good engagement rate the price could be $10 and over for 1000 followers. For instance, if an influencer has 5000 followers, then the price would be $25–$50, 100 000 followers, $500–$1000. If an influencer asks for a significantly smaller price, double check the quality of their followers. They may use bots to boost their follower count. Cons: this method of pricing doesn’t take into account the fact that not all influencer’s followers are real and not all real followers see the influencer’s posts. This means that up to 90 percent of the money spent may be wasted. To prevent this situation, check all influencers for fraud and pay based on the number of quality followers. As soon as some influencer experts realized that follower count is not an ideal metric and could be easily artificially inflated, they started to pay attention to engagement. Cost Per Engagement (CPE) involves payment per engagement unit (like or comment). The marketer could estimate a price based on the average number of likes on influencer’s post. Usually, it’s anywhere from $0.05-$1 per 1000 likes. Cons: this pricing option doesn’t take into account the fact that likes can be inflated artificially. Another type of Cost Per Engagement that we at HypeAuditor believe is more appropriate when an advertiser doesn’t pay bloggers upfront. Instead, they are offered a commission based on the number of conversions that the post they created makes. This can be either a lead or an actual sale. Due to a growing problem with influencer fraud, some marketers have switched to a new pricing option – paying based on post impressions. Impressions could also be bought, but at the moment it’s only in rare cases. If you choose this pricing option, ask an influencer to send you a screenshot from their Instagram Insights. But do not mix up Post Impressions and Post Reach. Post Impressions – the number of times that a post appeared in the Instagram feed. Post Reach – the number of individual users who saw the post. We recommend you to base your pricing on the Post Reach. You can choose any of the pricing options above to estimate the price of collaboration. At HypeAuditor we believe that it’s a wrong strategy to pay without any calculations. The goal of your influencer marketing campaign is not just spending a money, but to benefit your brand.